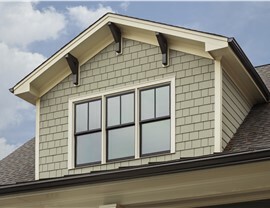 Enjoy the best of form and function in this affordably stylish siding solution for your Minneapolis home. In a four-season climate like Minneapolis, fiber cement siding is an ideal choice for homeowners who want a durable siding solution. Some materials expand and contract during freeze/thaw cycles—but fiber cement siding maintains its shape. Made from a composite of wood cellulose, cement, and sand, this material is resistant to rot, impervious to insects, and able to withstand all sorts of bad weather. 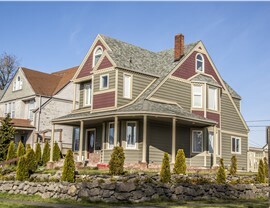 For 20 years, NMC Exteriors has been the area’s trusted choice for quality, high-performance siding. We’ve completed more than 10,000 jobs in this Land of 10,000 Lakes, and our commitment to excellence has never wavered. We insist on the very best for your home—and you should, too. 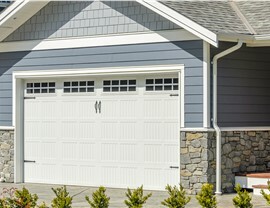 Unmatched Style: Other types of siding may try to mimic the look of cedar shake, but few can compare to the realistic look that fiber cement siding provides. Fire Resistant: Rated as a Class I material with a flame-spread ratio of zero, fiber cement siding boasts the same fire resistance as brick. 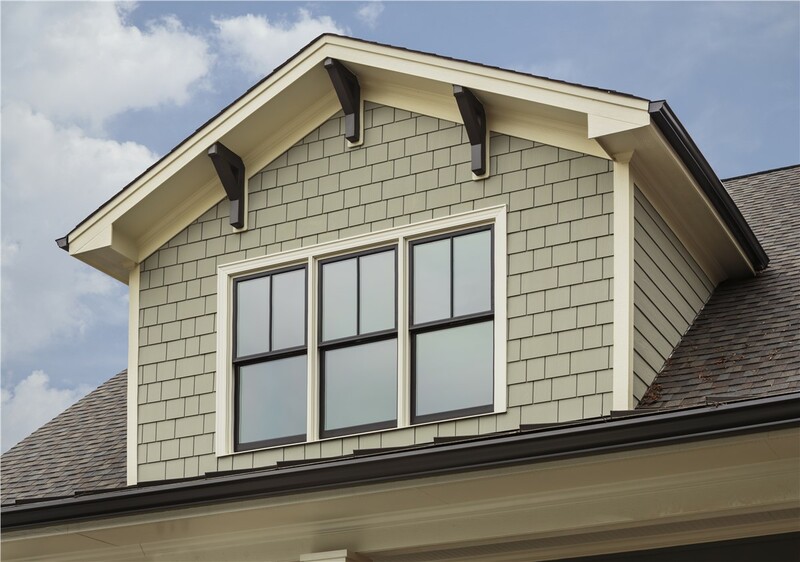 Weather Resistant: Heat, humidity and extreme cold and snow won’t damage this durable, weather and moisture-resistant siding. 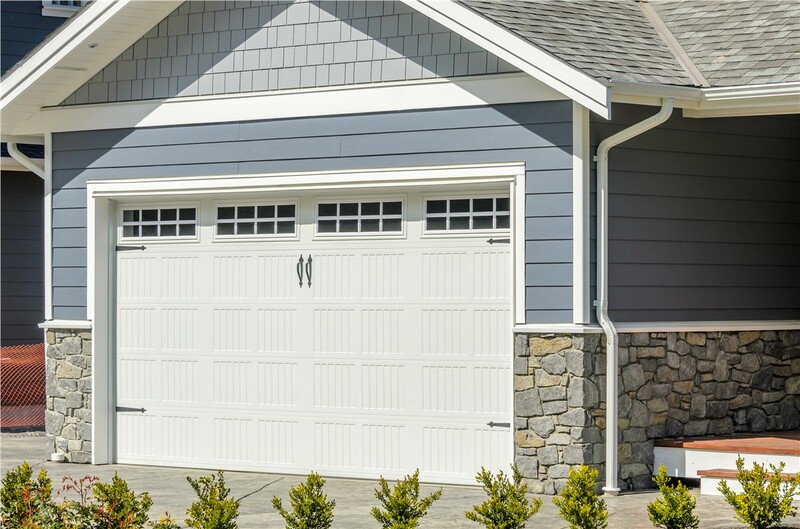 Requires Little Maintenance: Once installed, very little maintenance is required to keep fiber cement siding looking great and maintain its impressive performance. Eco-Friendly: Recycled wood is used in the fibers of this siding, making it a more environmentally friendly choice than vinyl or even cedar. Energy Efficiency: Fiber cement siding provides thermal resistance, making it easier to maintain a comfortable temperature in your home without adjusting the thermostat. 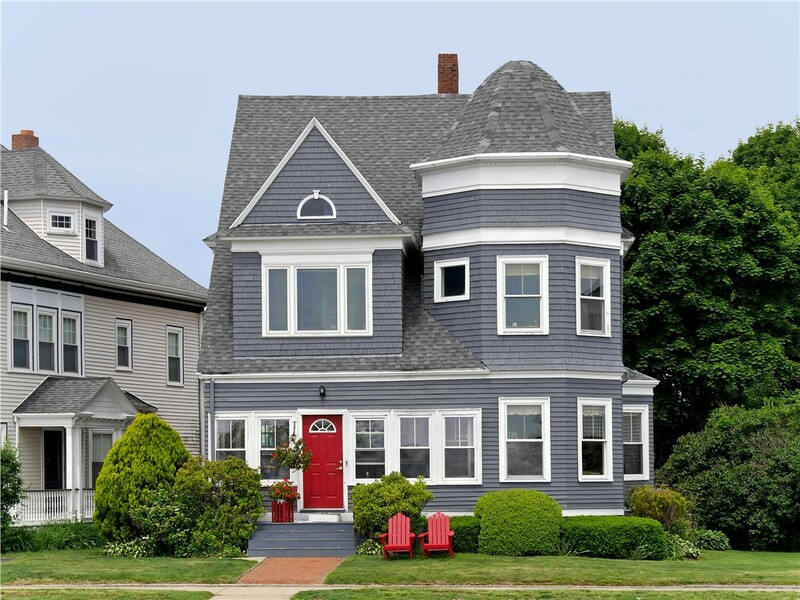 Are you restoring a historic home? 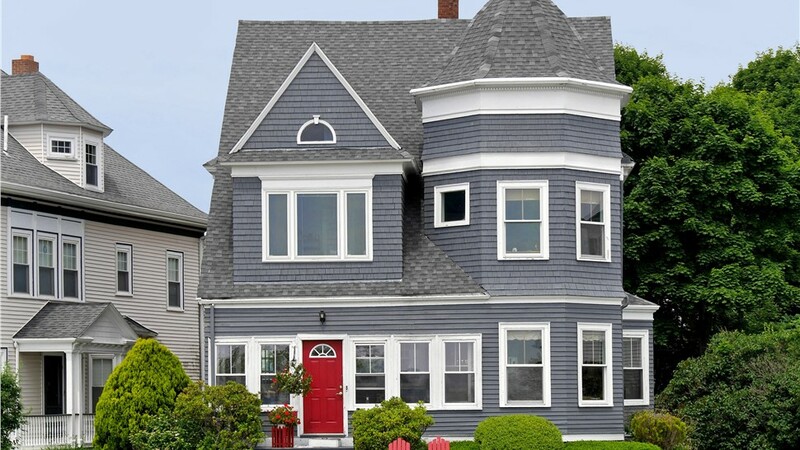 Fiber cement siding has been approved for historical renovations because of its authentic wood look. Our siding contractors have the training and experience they need to provide a flawless installation of your new Minneapolis siding. 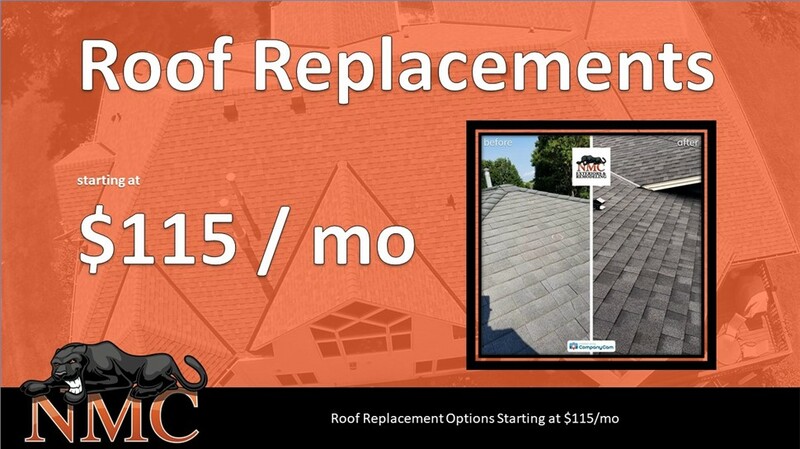 New siding adds value, curb appeal, and energy efficiency to your Minneapolis home. 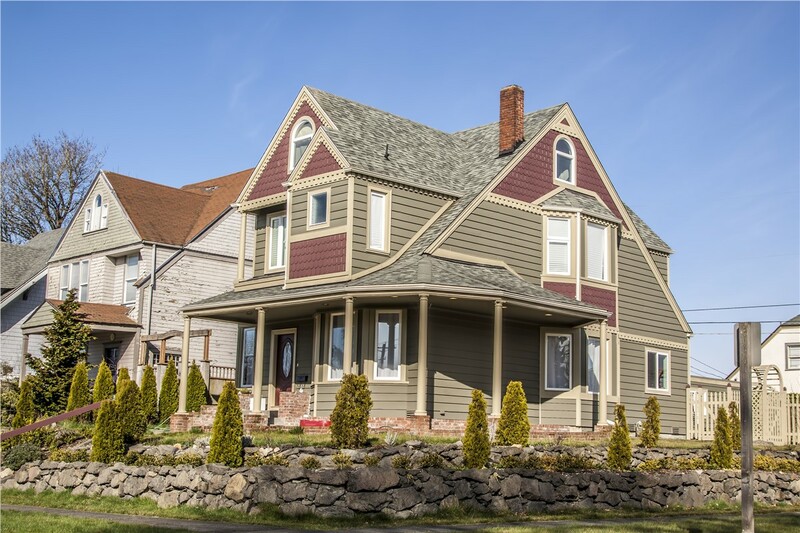 When you’re looking for high-performance siding and expert workmanship, choose the company that has provided peace of mind since 1999! Call NMC Exteriors today, or fill out our online form now to schedule a design consultation and estimate for our top-rated siding.